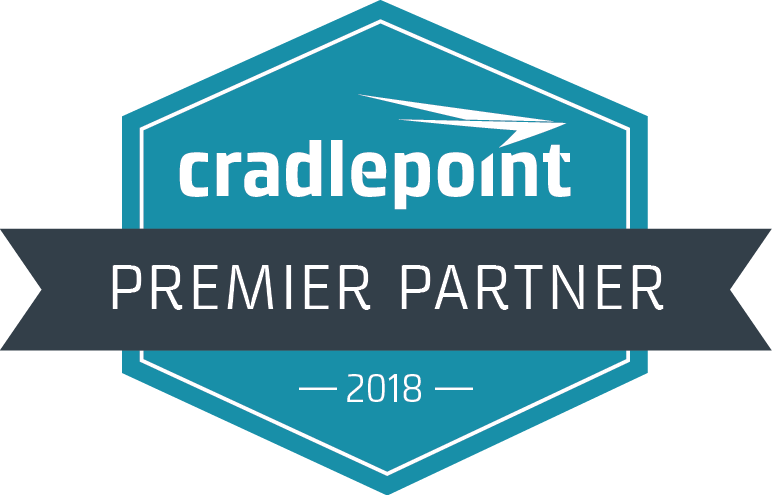 How Cradlepoint Simplified Adding To or Upgrading Your Wide Area Network | Magnum Electronics, Inc. This entry was posted in Interoperability, Mobile Computers, Public Safety, Tech Tips, Wireless Networks and tagged communications, Cradlepoint, FIRSTNET, NetCloud, wireless by magnumelectronics. Bookmark the permalink.